So you’ve seen your umpteenth infomercial with the guy in his neatly pressed button-upped white T-Shirt grinning ear to ear waving his rock-solid no-money-down rags-to-riches real estate investment course for 3 easy payments of a gazillion dollars (but only if you call now) and now you are thinking, “wow this looks like a great deal, I better get it fast before the special offer expires.” You notice how thereís always a special offer? Anyway, I am not saying this guy isnít telling the truth, however regardless of which course or school of thought you buy into there are several key areas that one must avoid when engaging in any real estate related transaction. The whole point in investing is to find properties that are undervalued. How does one find out what is undervalued versus overvalued? Without getting into technical details, the bottom line is you need experience. Yes much like shopping for anything else, real estate is essentially one of the highest ticket items in the shopping center of life. Itís advisable to stick with one market, perhaps the one closest to you in proximity as a starting off point. Through your experience and asking the right questions, you will eventually have a feel for the pulse of the market you are looking after, and of course identify what is considered a good buy. Yes, you are actually going to have to do more work! This part is really common sense though, but executing it where the beauty and the payoff comes in. How do you make money in real estate? The most basic way is to buy low and sell high. So from the first step, you have identified general trends in the value of homes, and are pretty good at spotting undervalued homes. 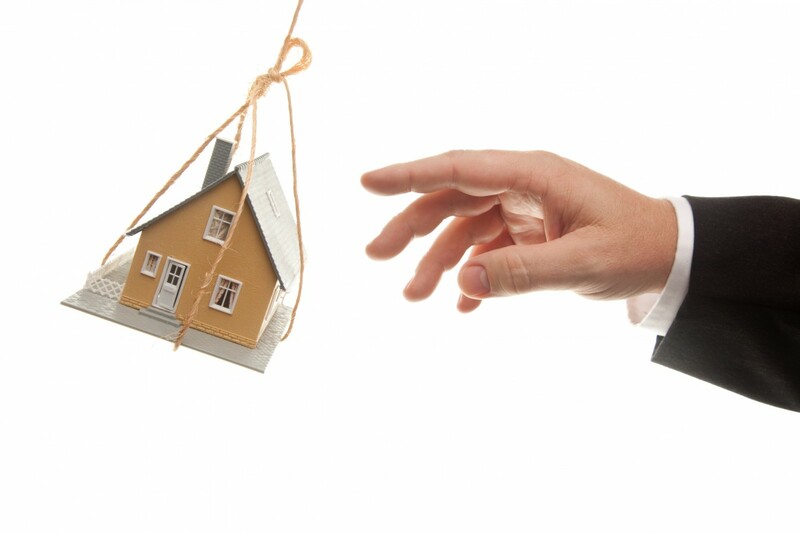 Assuming you acquire that home, you may want to profit from it by selling it off to someone else for a higher price. How can you do this? Well there are many ways. For one, most markets appreciate in value over time so if you want a longer term approach that will work. Making upgrades to the property will automatically raise the price of the home as well. Think in terms of what the market wants, not what you personally want. You arenít the one buying it; you are trying to sell it to someone else for a higher price than you bought it. It may be a fine philosophy to go through life on a whim, but real estate is serious business, and thus diligent financial planning and budgeting is critical to your success. Donít worry you donít need to be a finance geek, however you need to be disciplined and know your budget from the onset, or you may be finding you are learning that you need to make certain renovations or upgrades, and didnít anticipate it going over to a certain cost. Think ahead as to what is needed before actually going forth with investing in real estate.